An award-winning, British artisan cheese maker and a Lancastrian brewery have teamed up to create a tasty Christmas cheese gift. 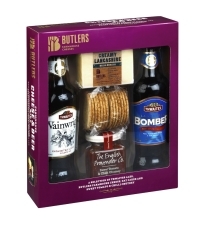 Butlers Farmhouse Cheeses and Thwaites Brewery have made a special gift set combining three of the county’s finest exports - Butlers Creamy Lancashire, the delicate, lightly hopped Thwaites Wainwright, and Freddie Flintoff’s favourite tipple Thwaites Lancaster Bomber. Presented with rough oatcakes and a sweet tomato and chilli chutney, this gift is perfect for any Lancashire expats who crave a taste of home and fans of Lancashire cheese - the county’s best kept secret! The artisan cheese maker, Butlers Farmhouse Cheeses, is based in Inglewhite near Preston in Lancashire and has been making cheese for three generations. The company is most famous for its Blacksticks Blue cheese. For more information about Butlers Farmhouse Cheeses visit www.butlerscheeses.co.uk. 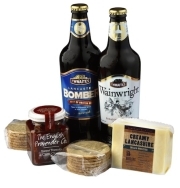 The Farmhouse Cheese and Beer gift set is available from Asda and Morrisons supermarkets in the UK for about £10. In addition to this gift, Butlers have also created a number of special cheeseboards and mini truckles of Blacksticks Blue. 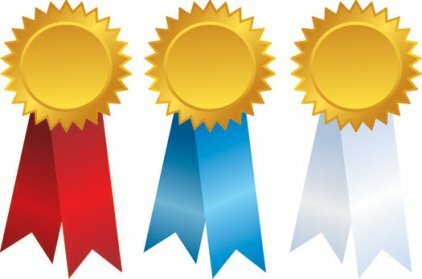 Gourmet Cheese Detective Home Page.